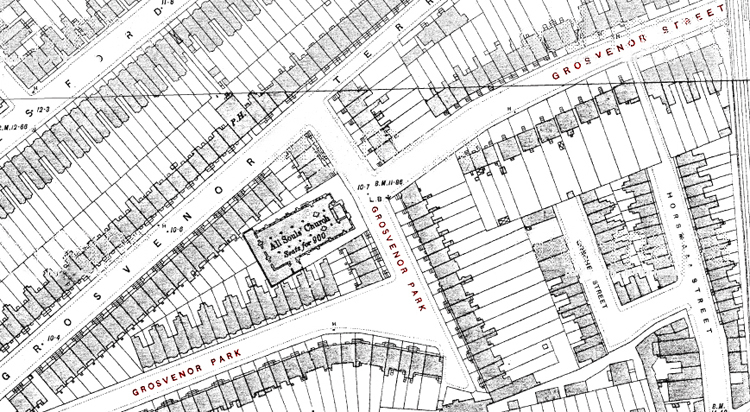 From 1926 Ada Day and her son Charles & daughter Ethel lived above the shop premises at 45 South Lambeth Road Kennington. 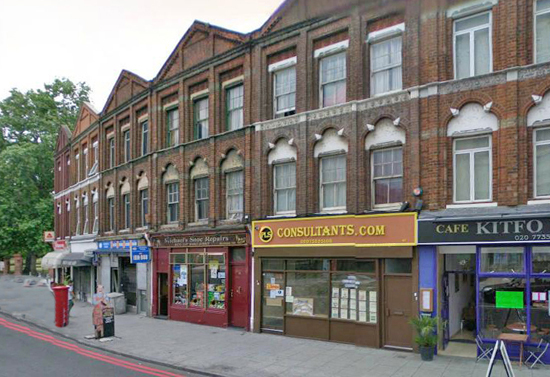 Pictured below is a present day view of 45 South Lambeth Road ( the red shop). From 1928 Ada Day, her son Charles and daughter Ethel lived at 22 Grosvenor Street. 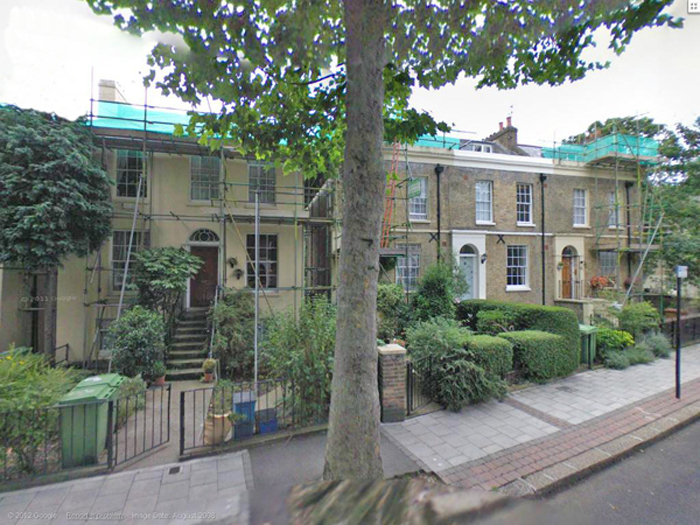 Pictured below is a recent view of 23 Grosvenor Street,which was renamed Urlwin Street from 1945.